Welcome Again To My Blog, Well Friends Today, I am going to share very interesting Solution To Transfer/Send Live Video From One Device To Another Device Through Network Using Python Socket Module. In Simple Words, Today I am going to share my solution To Share Live Video Feedback from my raspberry Pi Machine To My Main Desktop Using Python Socket Module. 1. Network Connection Between Client And Server machine. Q. What is Raspberry Pi? Ans. 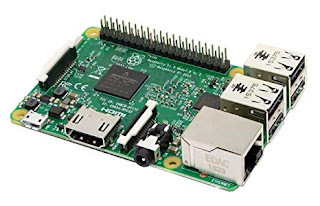 According To Wikipedia "The Raspberry Pi is a series of small single-board computers developed in the United Kingdom by the Raspberry Pi Foundation to promote teaching of basic computer science in schools and in developing countries. The original model became far more popular than anticipated, selling outside its target market for uses such as robotics. It does not include peripherals (such as keyboards and mice) and cases. However, some accessories have been included in several official and unofficial bundles"
Q 2. Tell me About Numpy? Ans. According To Wikipedia "NumPy is a library for the Python programming language, adding support for large, multi-dimensional arrays and matrices, along with a large collection of high-level mathematical functions to operate on these arrays"
In Simple Words, Numpy is a Python programming library, Written in C/C++ With Python Wrapper To Perform Big Mathematical Calculations With Lighting Speed. And One of the main feature of Numpy is, It comes with various type of automatic mathematical calculations function built In. So, You Can Say, It's Damn Good! Q 3. OpenCV and PiCamera Module? Ans. According To Wikipedia "OpenCV is a library of programming functions mainly aimed at real-time computer vision. Originally developed by Intel, it was later supported by Willow Garage then Itseez. The library is cross-platform and free for use under the open-source BSD license." 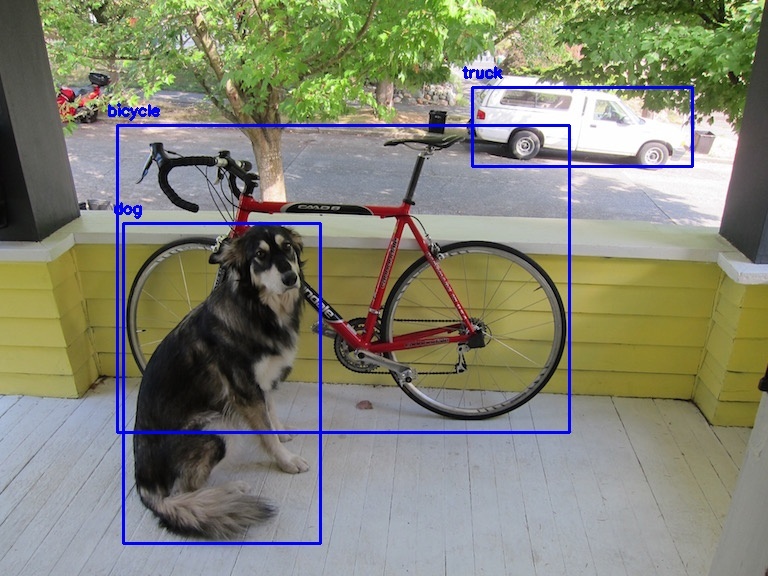 Basically, OpenCV is a Image Processing Library That Support Almost All Types Of Image Related Operations, Calculations, Transformations And Other Thing and PiCamera is a raspberry Pi Module To provide a Easy Access, To Use Raspberry Pi Camera. How We Going to Do? Well Friends, Read Below Line One By One and Try To Understand Every Single Word. 1. Capture Image From Raspberry Pi Camera. 2. Create A Socket Connection Network Connection Between Client And Server. 3. Create A Python Socket Network Connection Object To Send Data. 4. Convert PiCamera Image Into Numpy Array. 5. Create Python Provide, File Input/Output Manipulation Object Like io module. 7. Read Complete Binary Data From io object. 8. Find Out The Length Of Data, Send it Over Network Using Struct Module. 9. Also, Sent Those Numpy Save Binary Data Over Network. 10. Receive And Extract Length of Data. 12. Again, Create io module object and Save Receive Data To That object. 13. Again, Use Numpy To Load Same Array by providing That io object as file. 14. Boom! Same Array Now Available At Server Side. Use OpenCv To Represent It. convert it to cv2.imread object. I Think Both Above Example Codes are Self-Explainable. Now, Let Me Show You complete Code To Make The Process Of Sending Live Cam Image From Raspberry To Computer Automatically and Continously. #           This Script Is A Part Of RC-AIA Framework. #           Created For Educational And Practise purpose Only. #   Please Don't Remove Author Initials. __author__      = "Suraj Singh Bisht"
__description__ = "Self Driving Phase One"
# Not Using Any Multi-Thread, Because Only One Core System Needed.. I Hope, You friends learnt something New.